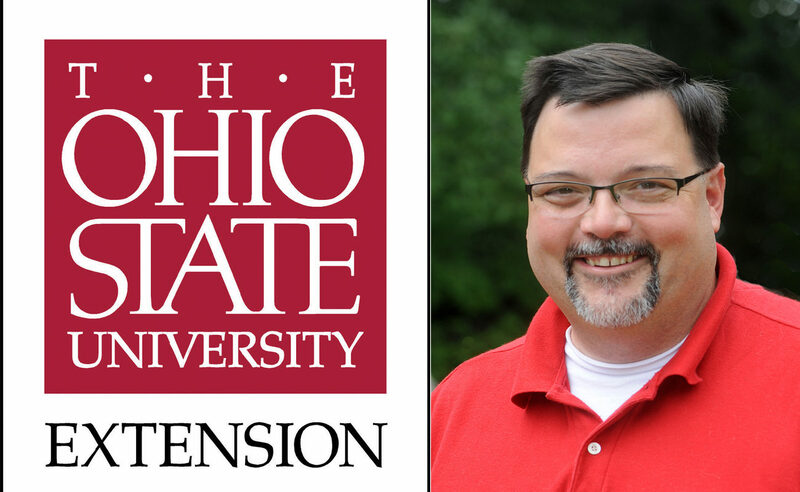 And that’s good for Ohio State University’s College of Food, Agricultural, and Environmental Sciences, where Londo has been named the new assistant director, agriculture and natural resources for Ohio State University Extension. Londo is currently professor of silviculture and Extension forestry coordinator with a 25 percent administrative function at Mississippi State University. He will start his new appointment Sept. 1, pending approval by university trustees. He will succeed Donald J. Breece, who has served as assistant director, agriculture and natural resources, since 2008. Breece announced in January he would retire in May, and a nationwide search was conducted for his successor. Londo will be the first external candidate to be selected for this position, which oversees the largest of the OSU Extension program areas. Originally from Michigan, Londo earned his bachelor’s degree in forestry from Michigan Technological University, his master’s degree in forest science from Texas A&M University and his doctorate in forest science from Michigan Technological University. Londo is known for his research in prescribed fire, forest health, mine reclamation, carbon sequestration, soils, forest management, intensive pine silviculture and non-industrial private forest landowner issues. Londo has worked as Extension forestry coordinator at Mississippi since 2005, where he was responsible for supervising Extension associates, coordinating Extension programing and seeking funding to support programming. He has been a professor of silviculture at the university since 2008. “One of my goals is to show people that I care and am interested in what their concerns are and finding ways that I can help,” Londo said. “Once you’ve helped them, you’ve made a friend for life and helped to nurture an Extension supporter. Londo has won numerous awards and honors, including the National Woodland Owners Association and National Association of University Forest Resources Programs’ National Family Forest Education Award in 2012. He holds memberships in the Association of Natural Resource Extension Professionals and the National Association of County Agricultural Agents. Londo and his wife, Alexis, a geomatics coordinator with the Geosystems Research Institute at Mississippi State, have a two children, Avery, 11, and Jonathan, 9.